In general, you probably don’t give the tires on your car a second thought, right? I know I don’t. As long as, when I get out to my vehicle, there is air in all four of them, I’m good. 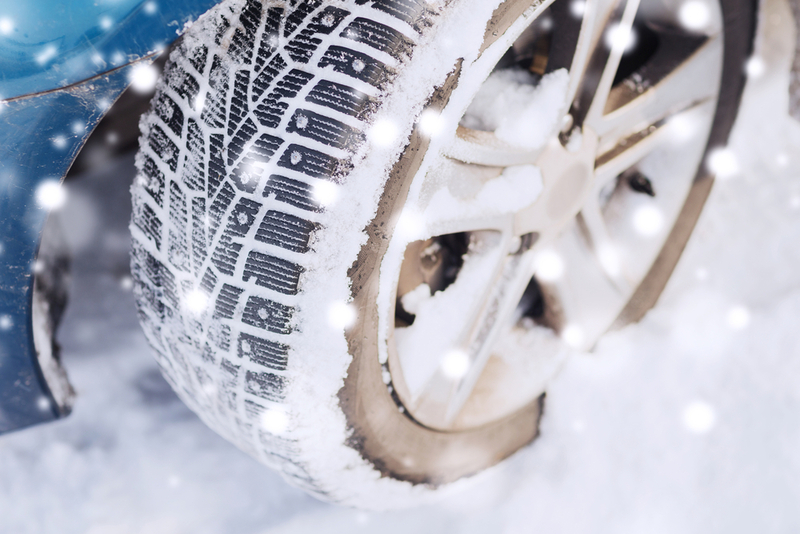 But the looming long winter months recently sparked a conversation about the need for new tires – winter tires, to be more precise. Initially, I didn’t give it much thought. I mean, I’ve never had to invest in any kind of seasonal tire before. Why should I do it now? The current all-season tires are not (completely) worn out, and my vehicle is all-wheel drive. Of course, then I lived in Texas. Now, I live halfway up a mountain in New England. So, when asked if I wanted to drive down to town, slide down to town or just stay put until the spring thaw, I decided to give the idea of winter tires fair consideration. The first thing I needed to know is what kind of performance to expect if I were to change to winter tires. (I was less concerned about acceleration than I was about braking, but without one you rarely need the other, so …) And what if it’s another “easy” winter, with not much snow? And, isn’t traction control and an anti-lock breaking system (ABS) enough? While convincing, I still had questions. What if, like last winter, snow accumulation is light? Why bother with winter tires in that case? And if we were going to go there, shouldn’t I just wait to see how bad winter is going to be before I shell out a few hundred bucks? As it turns out, winter tires are made specifically for cold weather, not just ice, slush and snow. They are made out of special rubber compounds that perform best and provide better traction in temperatures below 45 degrees. They also have a tread pattern designed to provide better grip when inclement weather does strike a blow. But what about all the stuff on my car that is supposed to keep me safe in these circumstances? I mean, why bother with traction control and ABS if it’s really about the tires? The fact is, it’s not necessarily all about the tires. Or traction control. Or ABS. It’s about all of them working together. The tires provide the traction that a vehicle needs that would otherwise render traction control and ABS less effective. Okay. Got it. I need winter tires. Then it just came down to which ones were the best for my vehicle and the roads on which I drive. Today, they’re purchased, delivered and waiting to roll out at the first sign of winter weather.